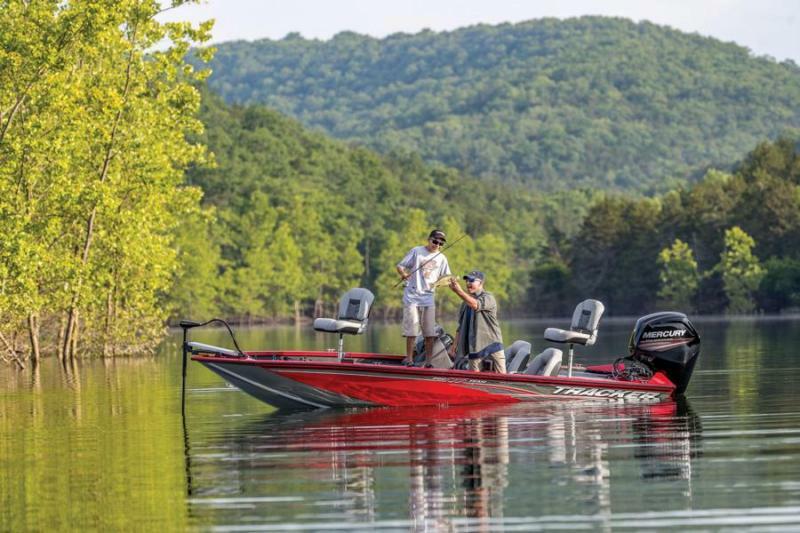 America’s favourite aluminium fishing boat for over a decade, the TRACKER® Pro Team™ 175 TXW is built with world-class manufacturing methods, materials and components to deliver top-level quality. Because of this, we back it with the TRACKER Promise—the best factory warranty in aluminium boats. 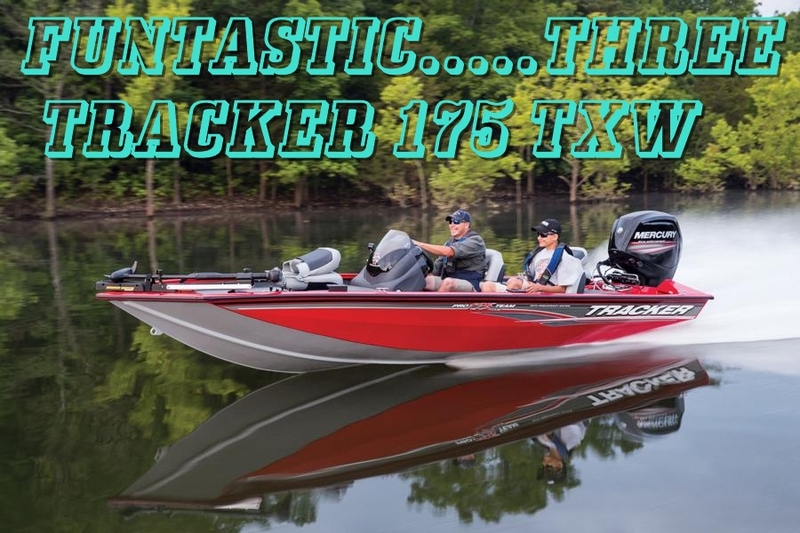 America’s favourite aluminium fishing boat for over a decade, the TRACKER® Pro Team™ 175 TXW is built with world-class manufacturing methods, materials and components to deliver top-level quality. Because of this, we back it with the TRACKER Promise—the best factory warranty in aluminium boats. 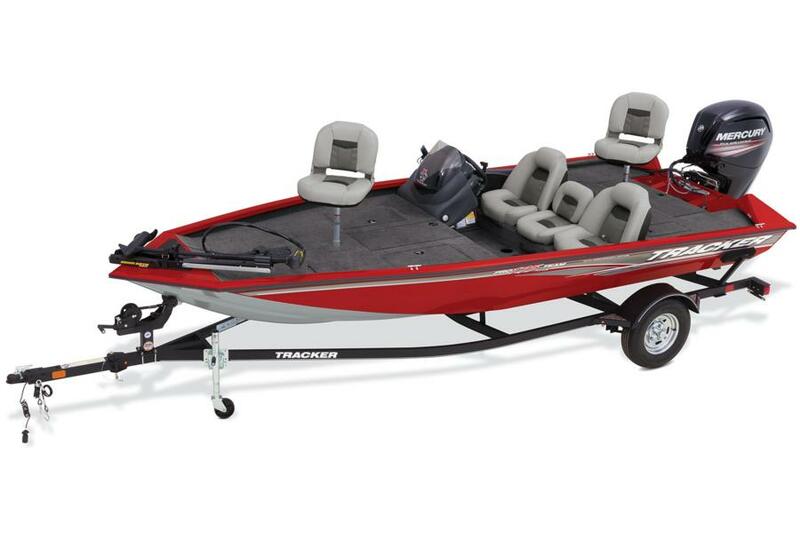 Loaded with fishing features including a Lowrance® HOOK-4x fishfinder, a Minn Kota® Edge trolling motor and a custom-matched trailer with GALVASHIELD® Impact corrosion and chip protection, the 175 TXW has everything you need for creating days full of family memories or competing with a buddy in a tournament. This package really is a winner, watch the video and see why. 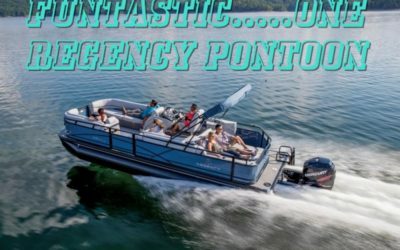 IN-STOCK now and available at the special price of R485,000.00 and rigged with a Mercury 115HP PRO XS and lots of gear, the following are just a few of a long, long list of equipment and features. 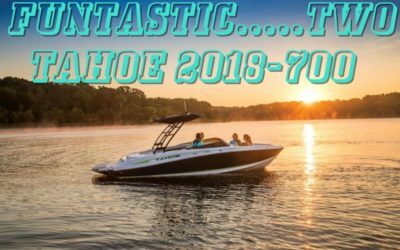 •Factory rigged w/a Mercury® outboard, Minn Kota® trolling motor, Lowrance® fishfinder and custom matched trailer w/GALVASHIELD® Impact corrosion & chip protection for improved durability. Spoil yourself. 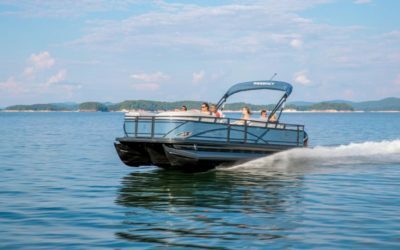 Take a few minutes to come to view this fantastic package at LEISURE MARINE, your ULTIMATE BOAT SHOP.